Welcome to our privately owned 6 berth Caravan for hire on the 5 star Hoburne Naish Holiday Park, by the sea, near Christchurch in Dorset. Wonderful cliff-top views overlooking the Solent Bay and the Isle of Wight and nearby beaches, it’s the ideal location for your holiday! 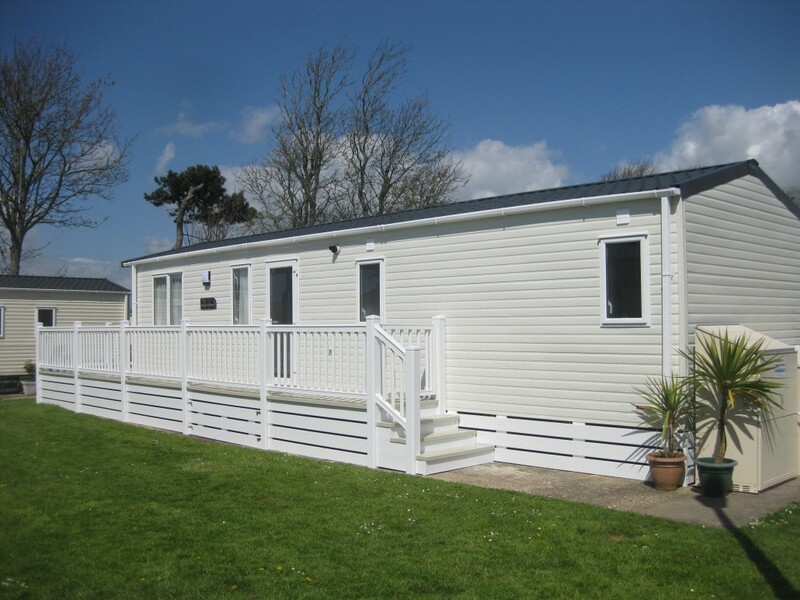 Our luxury 6 berth Caravan is on the Hoburne Naish Park on pitch CS138 just a mile from Highcliffe. 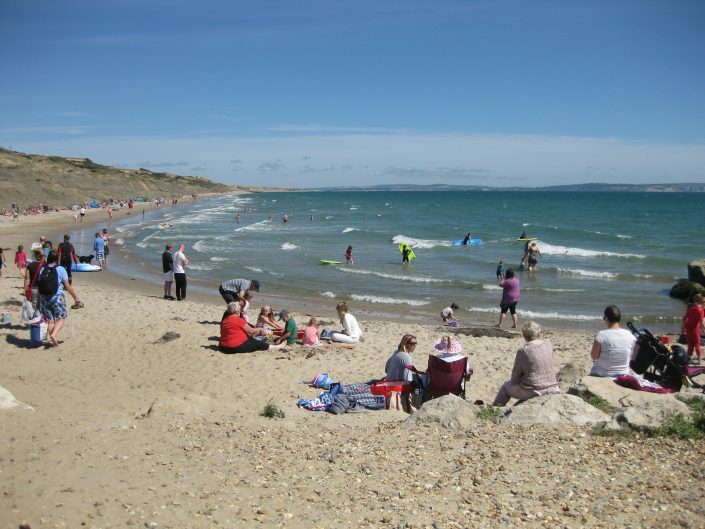 The Park sits between the bustling towns of Bournemouth and Lymington, on the borders of Dorset and Hampshire. 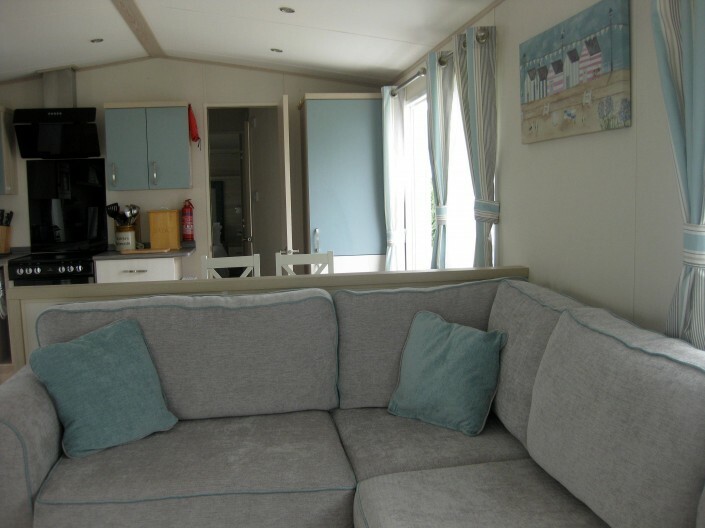 Our newly purchased in 2018 – 6 berth Caravan offers beautifully designed – 2 bedrooms, open plan lounge, kitchen and dining area, 2 bathrooms and decking, sleeping 6 people in total. And with the added luxury of double glazing and central heating for those chilly days! 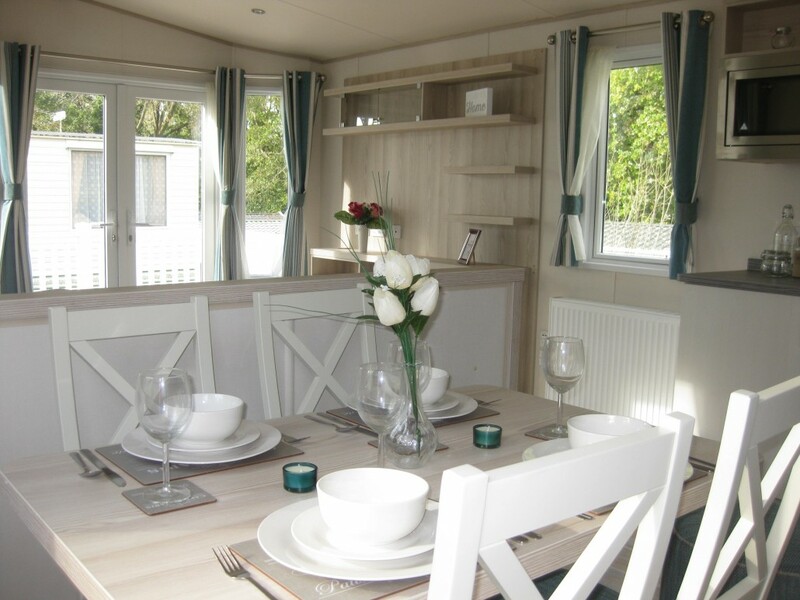 Our stunning 6 berth Caravan is the perfect place to stay with family or friends, whether you are planning a catch-up time, a yearly get-together or seeing family nearby. 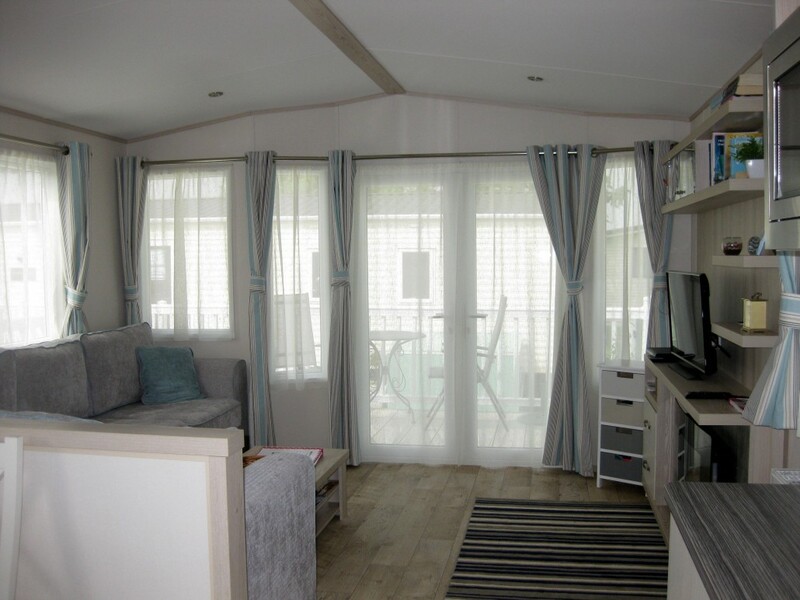 The luxury Caravan has been designed for comfort and socializing and is an ideal base to unwind and re-charge, with it’s open-plan living space, comfy beds, decking and BBQ. So much to see and do nearby.. 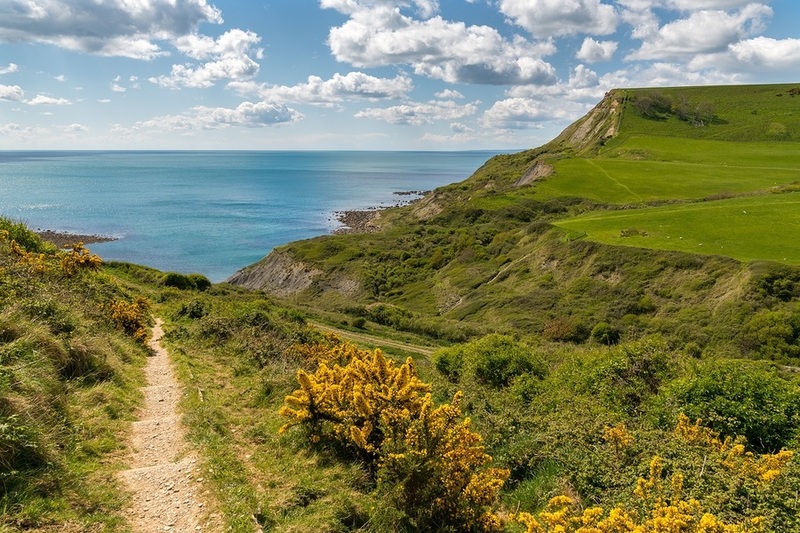 The Park is close to the sea and from the cliff-tops you can see the Isle of Wight and Hengitsbury Head. 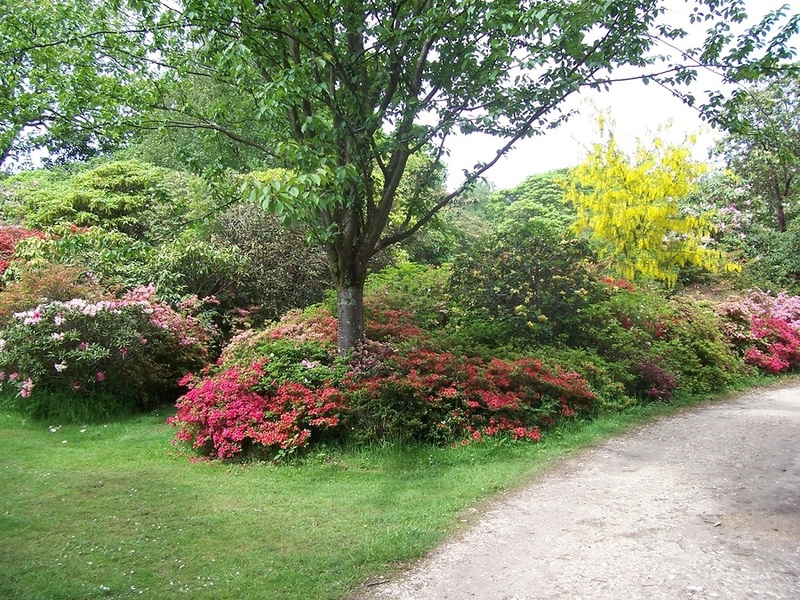 Just a short walk to Hoburne’s private pathway down to the beach, you can swim in the sea or take a leisurely stroll along to the bustling cafes and restaurant..
Family time at Theme Parks -Pepper Pig World and Adventure Wonderland, a stroll through the gardens of Bournemouth and Exbury or the great outdoors – Golf, Fishing and the New Forest. Take in a Play or Show at the Theatre in Bournemouth. 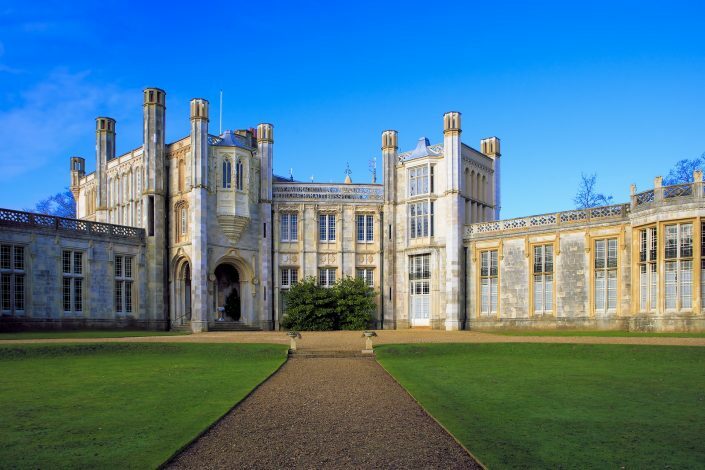 A feast of places to go and things to do! 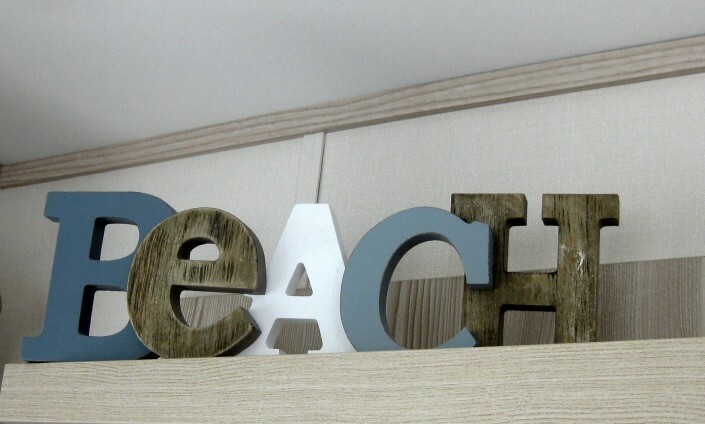 So you can relax more, our Caravan has various books, pencils, crayons, toys, Lego, board games, word games for all the family to enjoy! 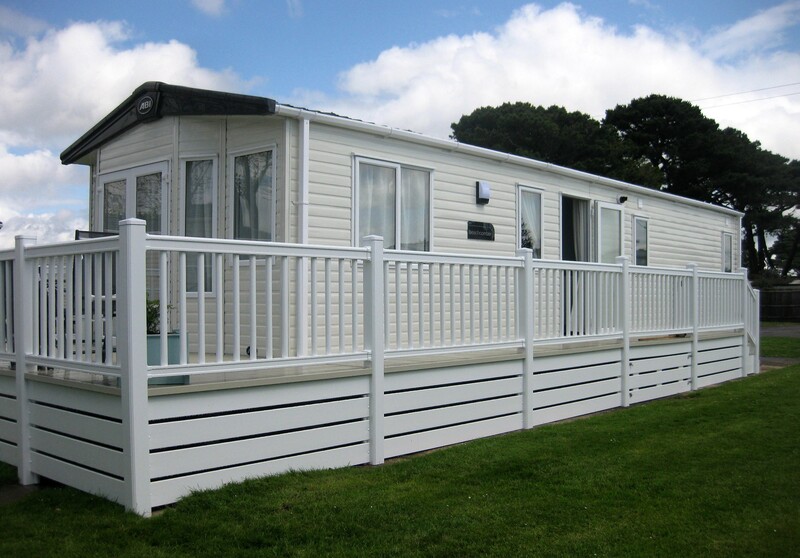 Safety - the decking surround on the Caravan is gated and can be locked to keeps those little ones safe! 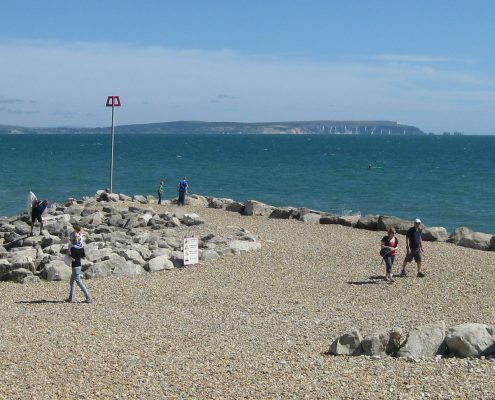 Supermarkets, local shops can be found in Highcliffe, just 2 miles away. 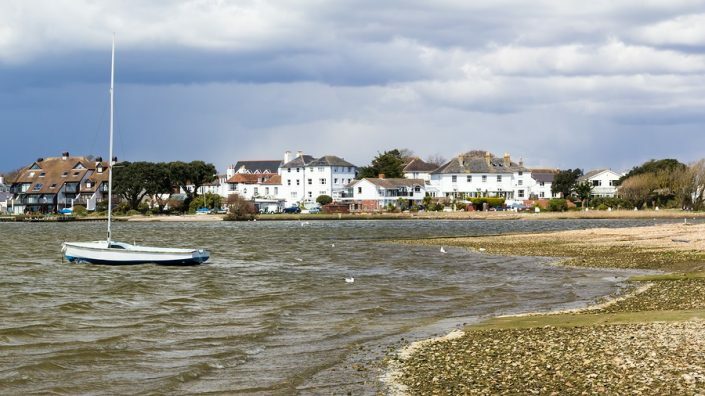 A bus service goes through Highcliffe from Bournemouth to Lymington. 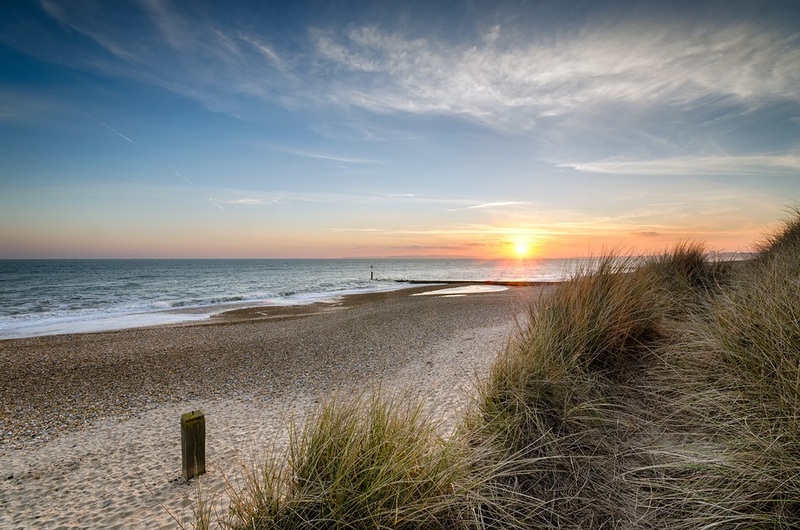 There is a main line Station in Hinton and Bournemouth. There is an Airport at Bournemouth. There is a fantastic array of attractions on the doorstep of Hoburne Naish , from beautiful beaches to golfing and fishing, so you will never be short of potential activities and day outings! Find out more about local places to visit! 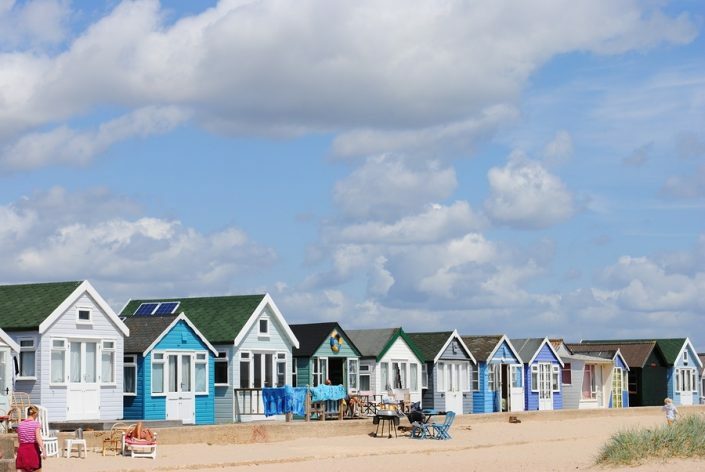 BOOK YOUR 2019 HOLIDAY BY THE SEA TODAY! NO HIDDEN EXTRA COSTS! what you see is what you pay!